After moving away six months ago, I was thrilled to have an opportunity to spend a quick weekend in Austin, Texas to teach a couple workshops at The Paper + Craft Pantry. The city feels like home to me, and I loved seeing lots of my good friends, eating all the tacos and queso, and absorbing the good vibes. 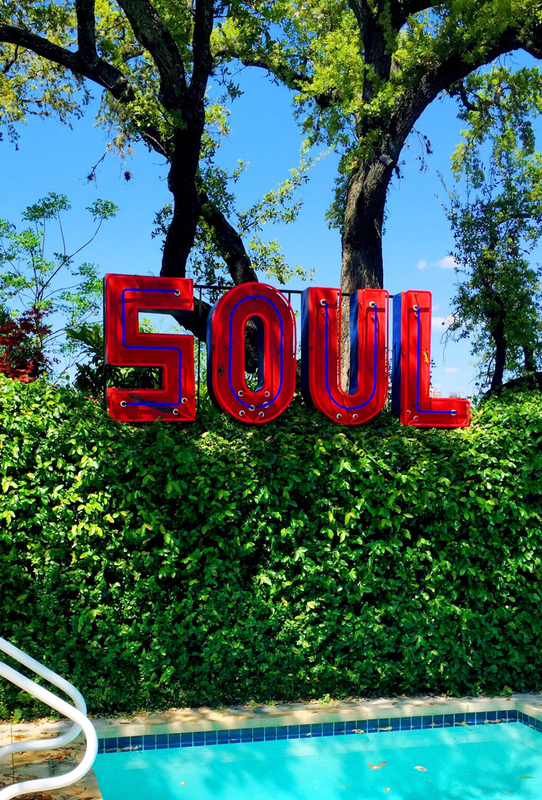 I have written a handful of posts about favorite things to do, eat, and see in Austin, and I thought I would compile them into one master list today as well as mentioning a few newer favorites. This easy-reference guide should help give you some guidelines as you prepare to explore and enjoy one of my favorite cities in the world. For a few months I created location-based guides with something to eat and something to do or see in the city. This “Around Austin” Series is perfect for locals or visitors who want a bite-sized adventure. Each of these activities can be accomplished in a couple hours and all are family friendly! In addition to those quick-adventure guides, I’ve written several list based city guides. These give you a good feel for some of the hikes, treats, and lake activities in the city. During this weekend in Austin, getting near the water, out on a trail, and enjoying one of these food-truck delights have all been high priorities. I also wrote a comprehensive Girl’s Trip Guide to the city, which basically outlines exactly what I would want to do, see, and eat if I were visiting town with some besties. Now that I live away, a true Austin Girls Trip is a valid possibility, and I’m excited for all the many memories that can be made in this amazing city. 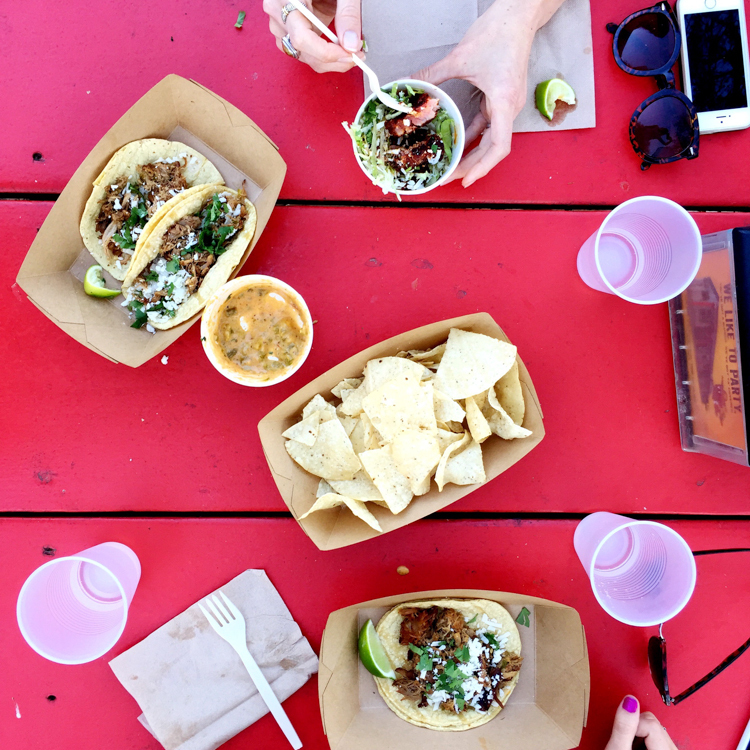 It may go without saying that Torchy’s is an Austin favorite. I underestimated the impact this place had on my Texas lifestyle, though! Not only is the food amazing, and the queso addictive, but the casual atmosphere, family-friendly locations, and low price-point made this a weekly stop for us when we lived in town and I have yet to find a suitable replacement in Virginia. When you come, eat the green chile pork “missionary style” from the secret menu, and don’t miss the Queso. Fresa’s on South First: This family-style Mexican restaurant is hip, delicious, and so kid friendly. 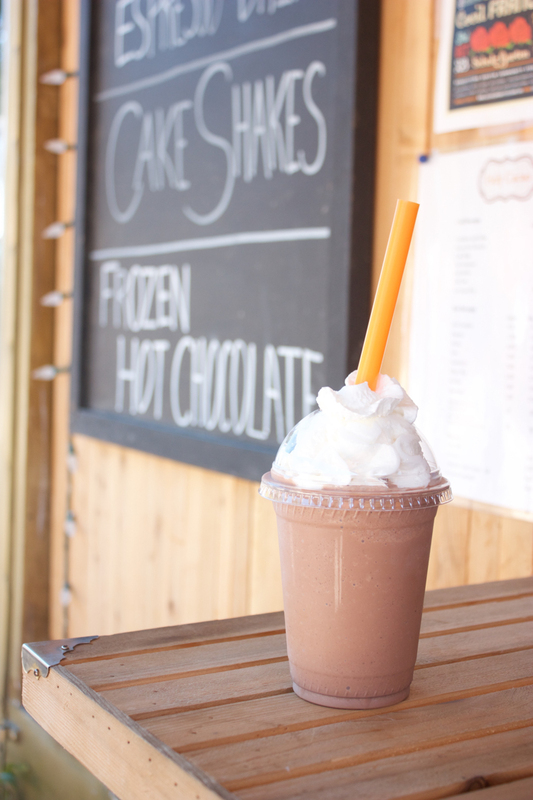 The patio has misters, picnic tables, and a playground for the kids to run around on while they wait for their food. The menu is filled with authentic, robust Mexican dishes, and I love the food. I came several times in the month before we left, and always enjoyed it. The fajitas are especially amazing. I’ve had good ice cream, and then I’ve had Lick, which is unlike any other I’ve tried in the best way. Not only are the flavors unique, imaginative, and delicious, but the actual texture of the ice cream is this perfect icey, sort of sorbet-ish feel that I love. It isn’t overly rich, even though the flavors are bold, and I can’t get enough. My go-to scoops are the Caramel Salt Lick, which I think is the best salted caramel ice cream in the world. The Too-Hot Chocolate is an actual spicy chipotle chocolate that I like, and then the Goat Cheese, Thyme, and Honey is my favorite for a light treat. While I lived in Austin, I always claimed Contigo as my favorite restaurant. I love the patio-style vibe of the location, and the thoughtful and interesting menu. I fell hard and fast for the fried green beans with spicy aioli dipping sauce, then I almost always order the farmhouse burger, with bacon and cheese added. It is amazing, and I love it. This little lunch place was one of my first favorites in the city. It is owned by Sandra Bullock, and as charming as can be. A combination floral shop, bakery, and deli, the calm atmosphere and darling decor made it a perfect place to meet friends for a sandwich and a cookie during days I was spending downtown. The Roast Beef + Blue Cheese sandwich is my favorite, and don’t leave without trying a golden egg. This weird, cool, artistic park was once an abandoned condo project that morphed into a free-for-all public spray paint area. It was a super fun place to bring out of town visitors or even my kids with a couple cans of paint to try our hand at some mural art. Apparently, the location has once again been approved for a condo project, and the city is opening a new graffiti gallery nearer to the airport that will offer even more wall space for the ever-changing paintings. I never realized how fun and unique the Alamo Drafthouse movie houses around Austin were until we moved away and there is nothing very similar in Richmond. Not only are they a reserved seat, dine-in movie, they also have a really amazing, thoughtful menu that goes beyond chicken strips and nachos. I have menu favorites as if it were an actual restaurant! The special events, and even the funky previews give the while experiences a cool, quirky vibe. Okay friends, those are my some of my absolute favorites. 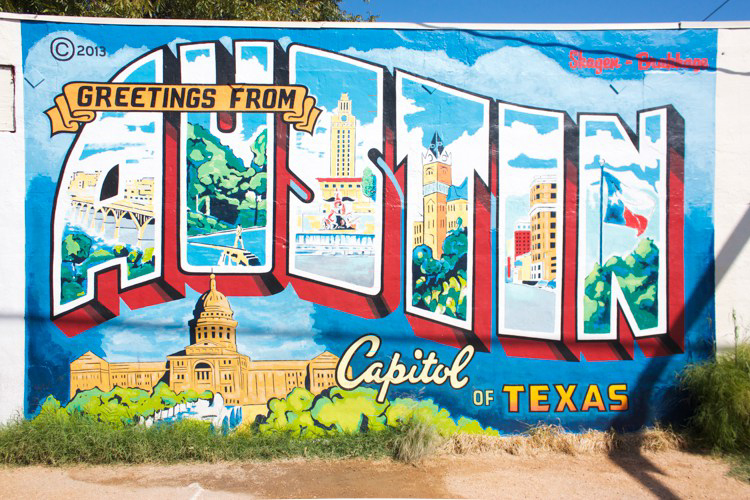 This is by no means a comprehensive list, because Austin is filled to overflowing with incredible places to eat, shop, and fun things to do. These are the ones that I not only visited once or twice, but that had worked themselves into my regular lifestyle while I lived nearby. They are the places I had at the top of my list to visit when I returned this weekend. I am already planning my next visit to town, and am so happy to have fallen in love with this city that I can return to again and again!